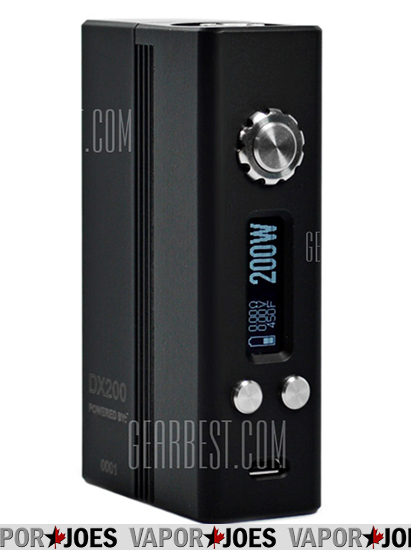 Get your hands on an authentic Evolv DNA200 box mod. Designed with extreme high power and safety in mind. 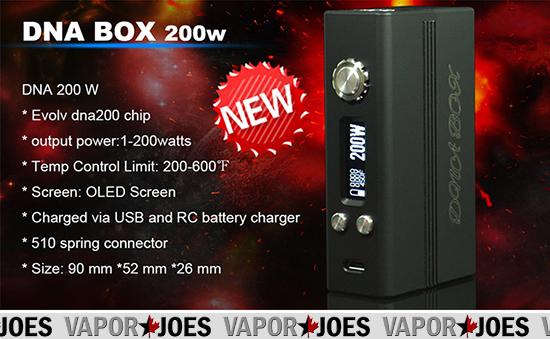 Using both wattage and temp control these box mods use new RC Style batteries that give you the power that you need! At just $115.00 its a STEAL considering the Evolv chip itself is $79.00.